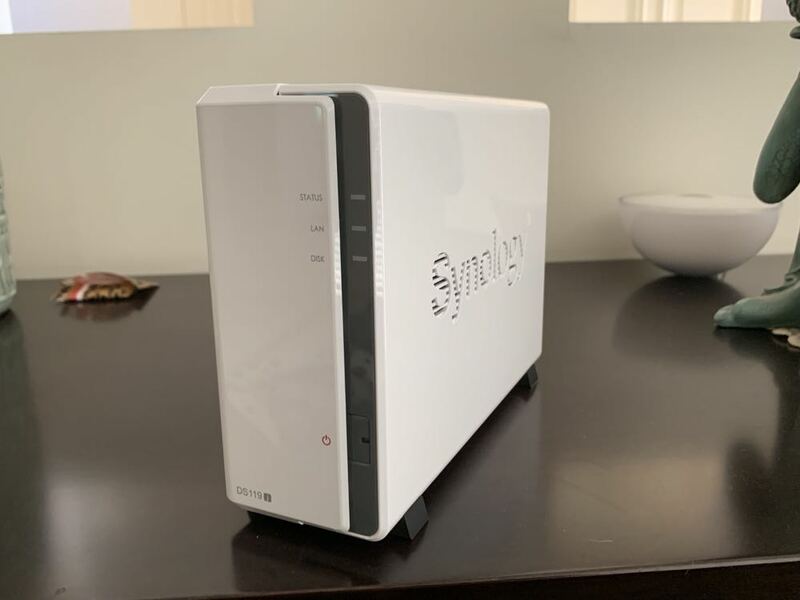 The Synology DS119j NAS is a perfect entry level product to customers looking to create their own cloud storage, manage their files and multimedia content and have the ability to access them from anywhere. 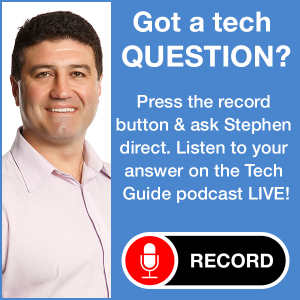 When it comes to Network Attached Storage (NAS) it’s difficult for customers to know where to start. A great entry point is the Synology DiskStation DS119j – an easy-to-use single bay NAS that can be set up to offer personal cloud storage. The DiskStation DS119j is about the size of a desktop external hard drive which has room for one hard disk drive. Customers have to purchase the HDD separately – that’s not included with the Synology DiskStation DS119j which is priced at $125. Single hard drives come in various capacities. 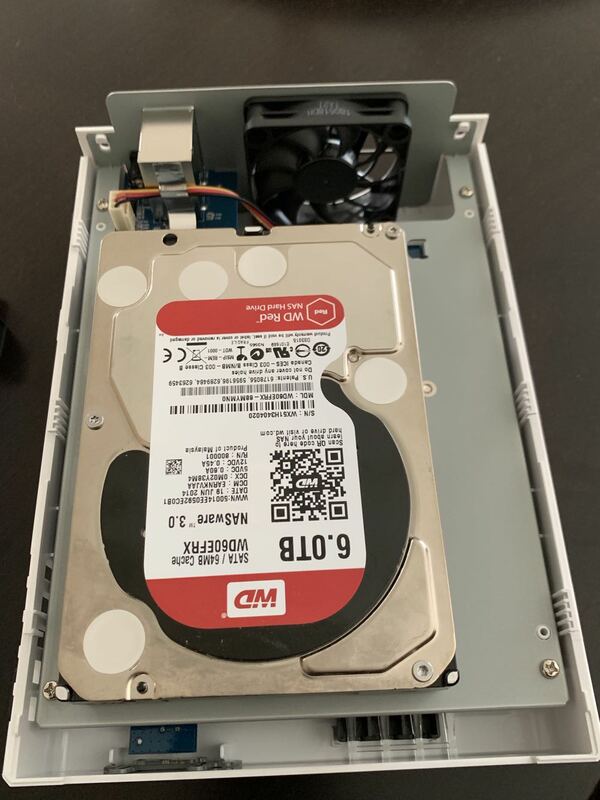 For our review we used a 6TB drive and slotted it inside the DS119j. 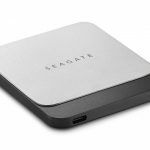 The unit can handle 3.5-inch SATA HDDs and 2.5-inch SATA HDDs (with the optional 2.5-inch disk holder). 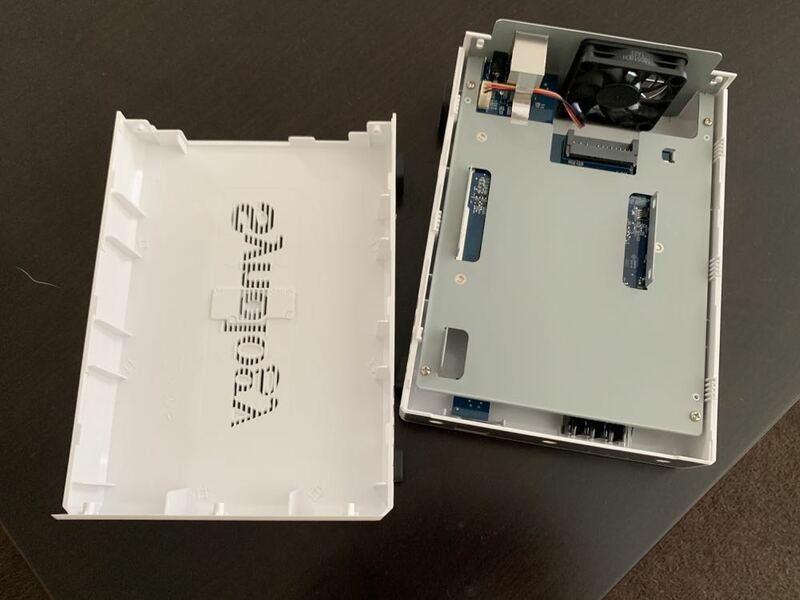 At first we couldn’t tell where to insert the drive, but a closer study showed that a portion of the chassis slides open to allow access and connect the drive. There are screws included with the unit to secure your hard drive inside to lock the chassis. We connected the power and also connected the NAS to our router with an Ethernet cable. The next step was to locate the drive on a network by going to find.synology.com on our browser. Within seconds the NAS was located and the latest software was being installed. 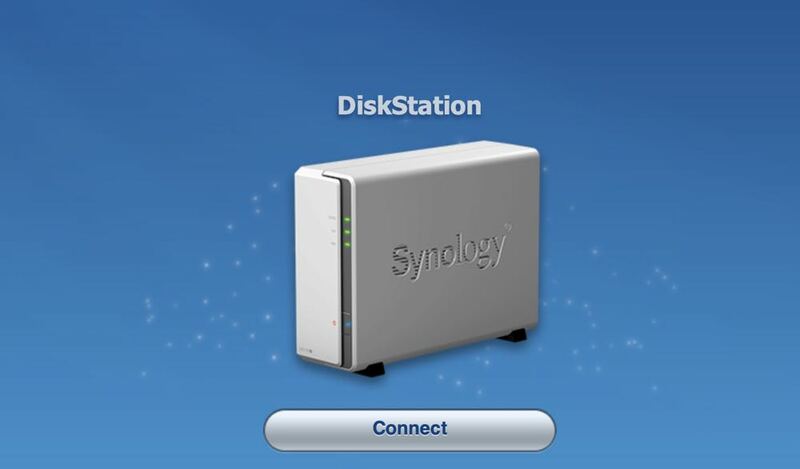 Now, from our browser, we had direct access to the Synology DiskStation DS119j. Having a NAS has a many benefits. That connected storage can be used in a variety of ways. It’s like having your very own cloud storage solution at home. But another benefit of having a NAS is being able to connect to it not only from within your network at home but remotely as well. 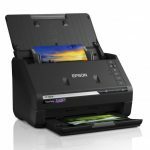 The DS119j is an excellent entry level solution that is easy to set up with an intuitive file management system that offers fast speeds with low power consumption. On the performance side it can achieve 108MB per second reading and writing speeds. The Synology NAS dashboard is clean and easy to navigate. 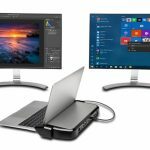 There is also a range of apps that can be installed that can perform a wide variety of functions like providing a back up for your computer, managing your photo library and digital movie collection and improving your network’s security. Using the NAS as a file server means you can store your files and also access them from anywhere. 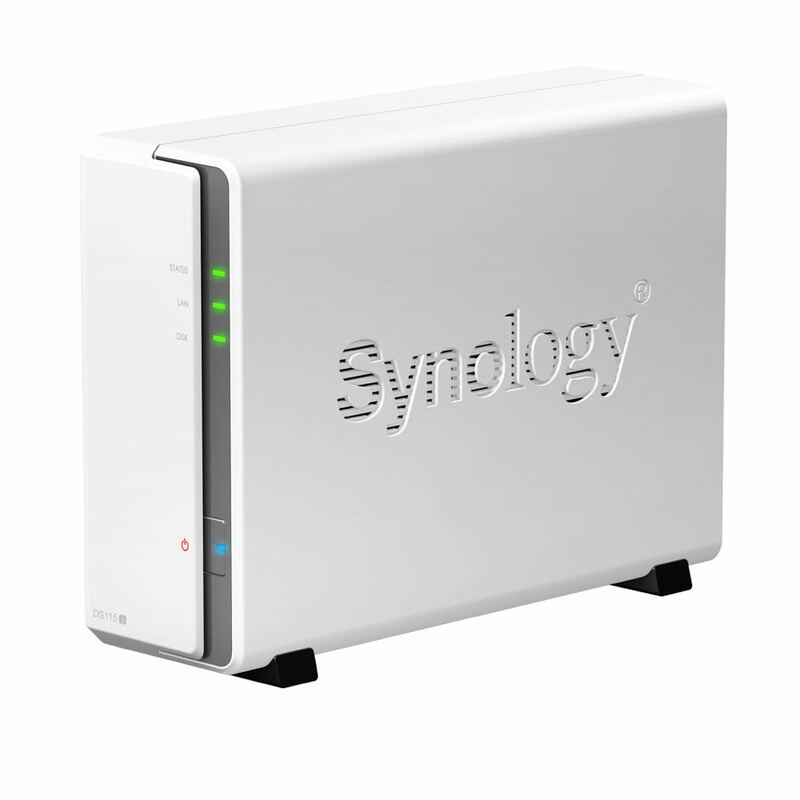 If you’re using a Mac, you can also integrate the Synology NAS in the macOS Finder. 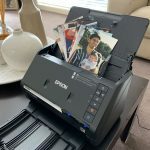 Using the NAS is a multimedia station you can not only store your content on the drive but also their access it anywhere on your network including on your smart TV, on your computer and even on the go. The system is also smart enough to add the correct poster, subtitles and meta data for your movies to give you a richer search and viewing experience. Another benefit we took advantage of was using the DS119j is a surveillance station. 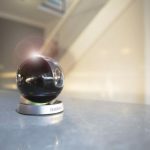 This allowed us to monitor video streams multiple cameras in real-time as well as store recordings which we could easily analyse, share and playback through an intuitive interface. QuickConnect makes it really easy to access your files from across the Internet. 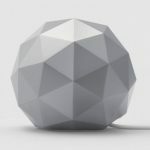 It eliminates the need to change complicated network settings or port forwarding rules on your modem. It just works which is what customers entering the world of network attached storage want.